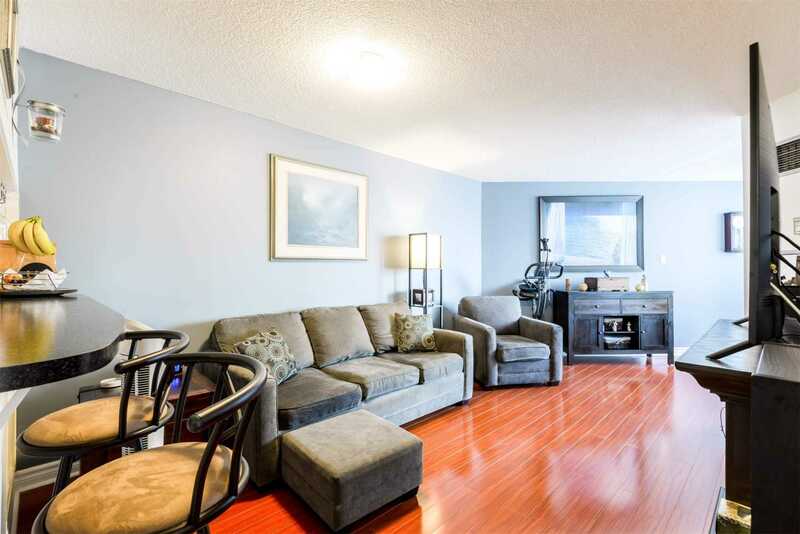 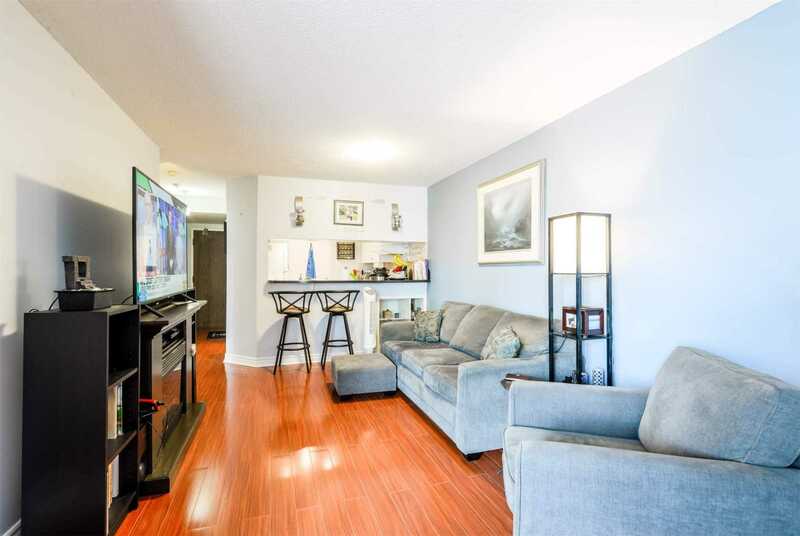 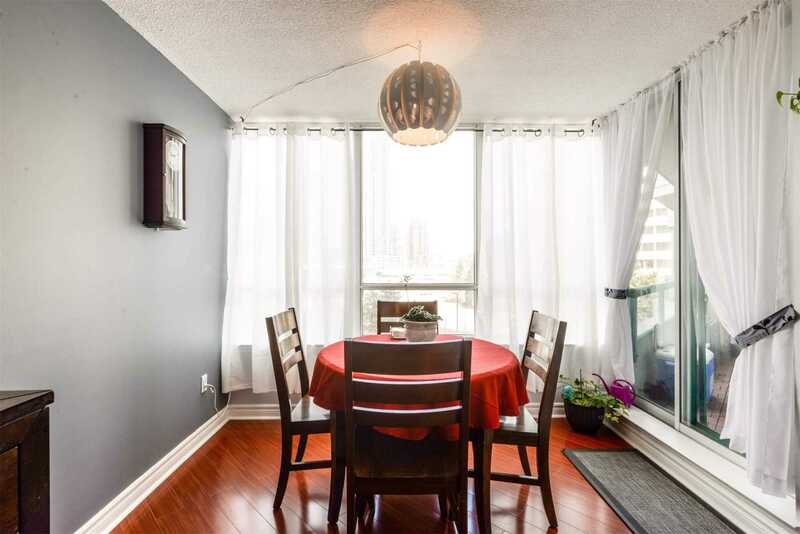 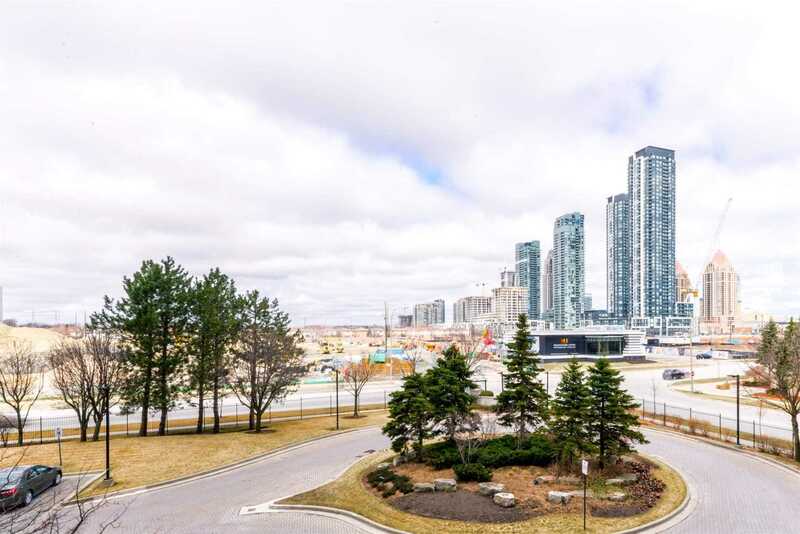 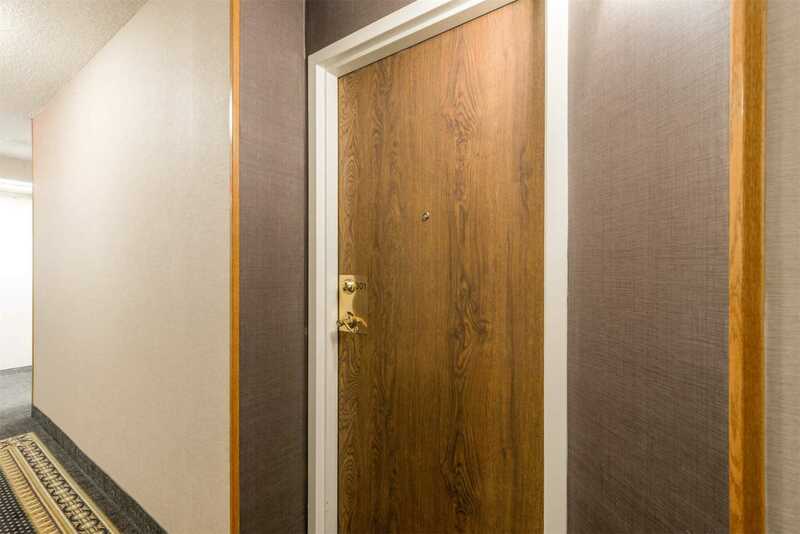 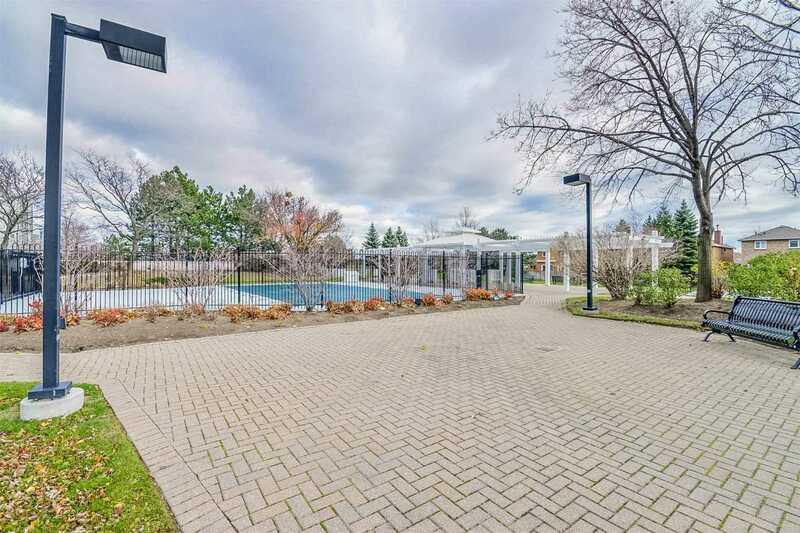 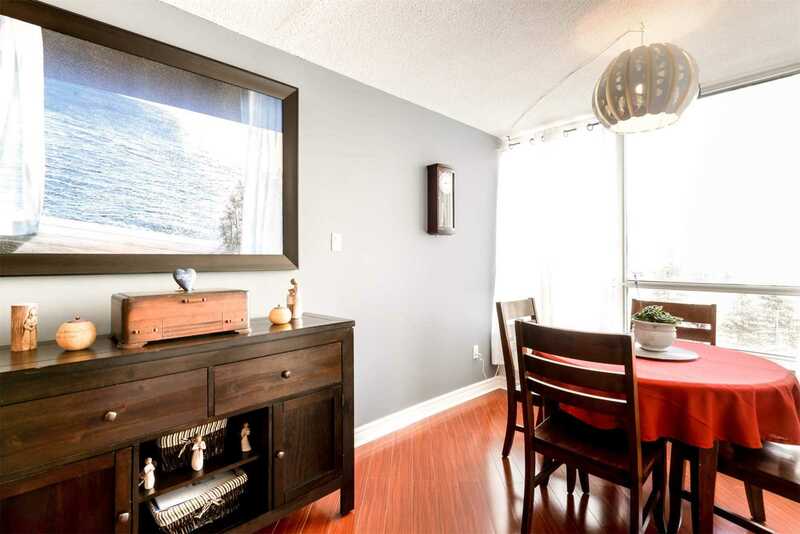 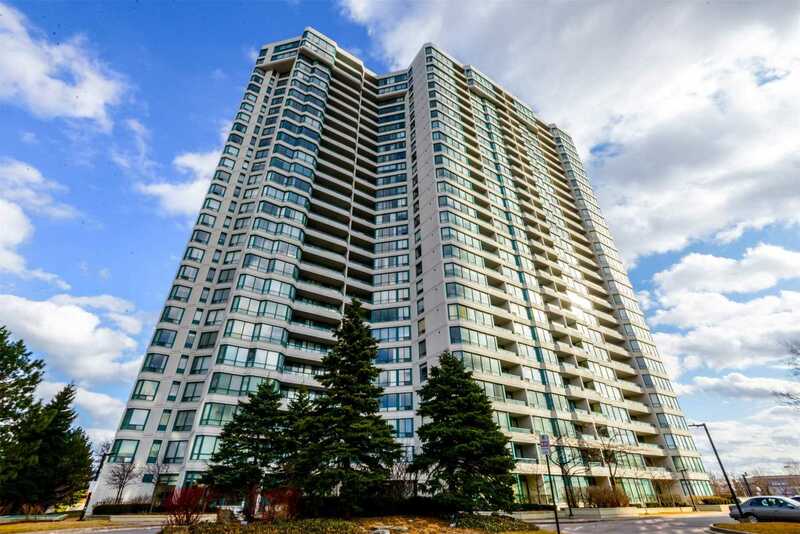 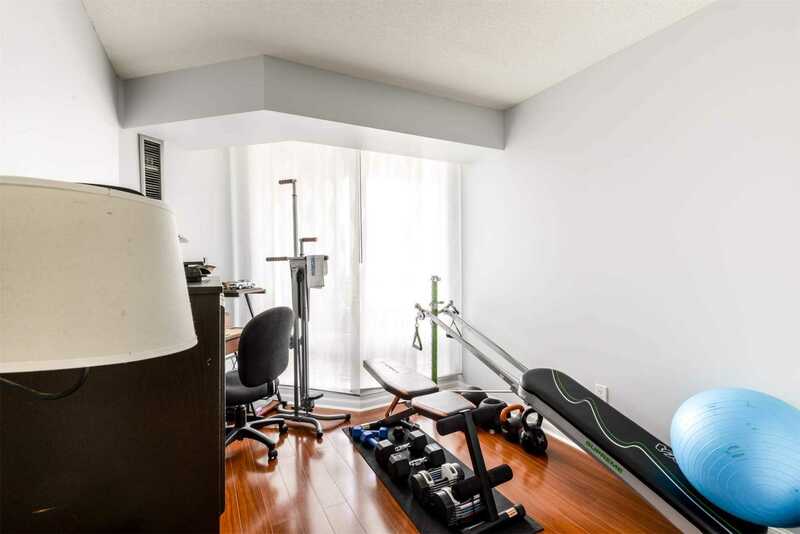 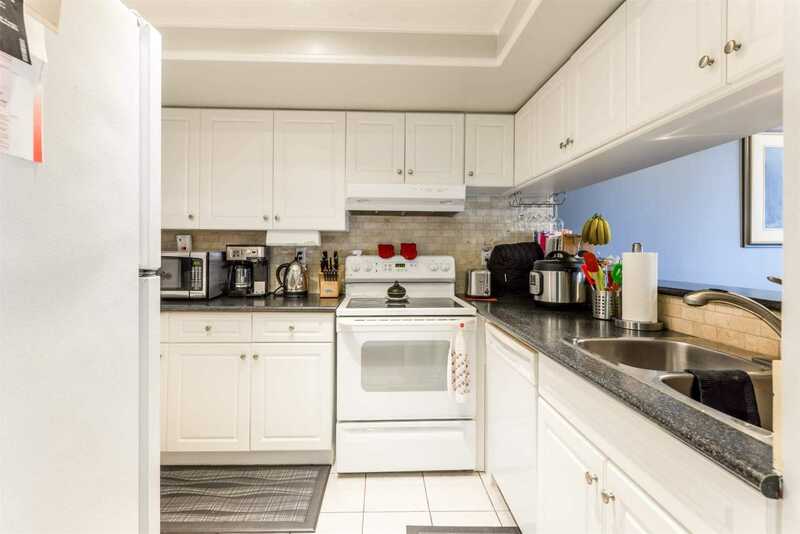 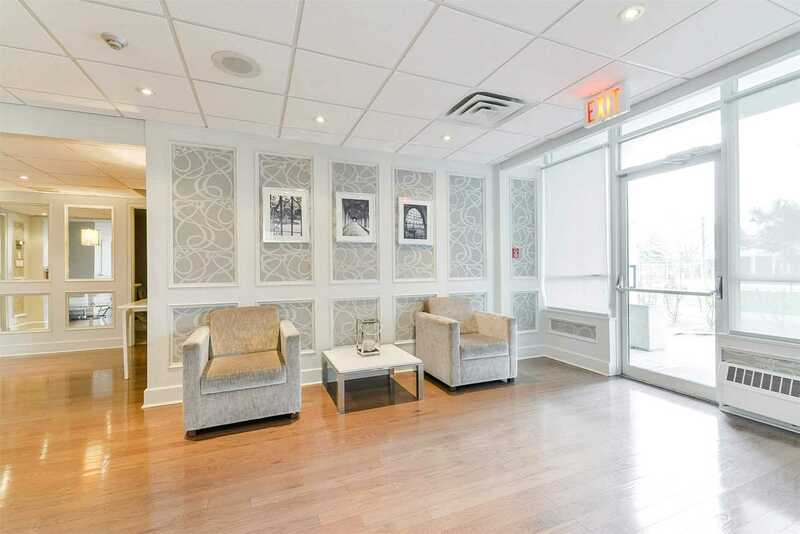 Description Move Right In To This Bright & Spacious 2 Bedroom Unit! 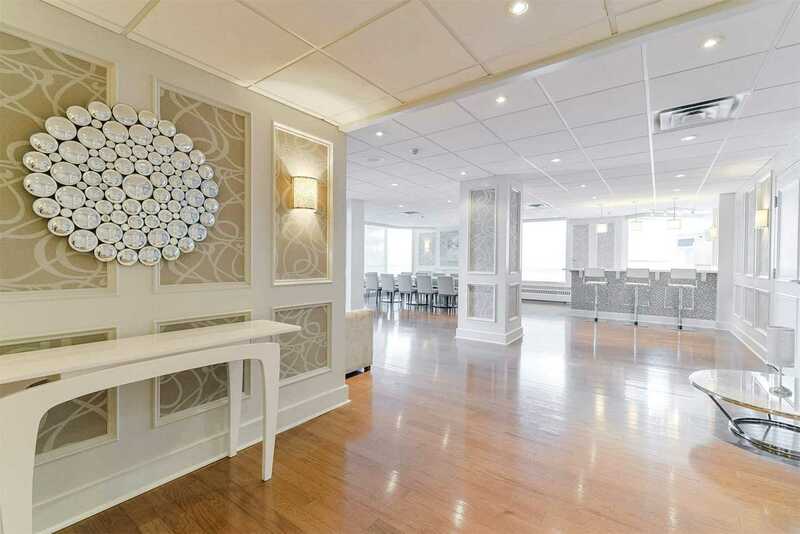 Modern Open Concept Living & Dining Rooms. 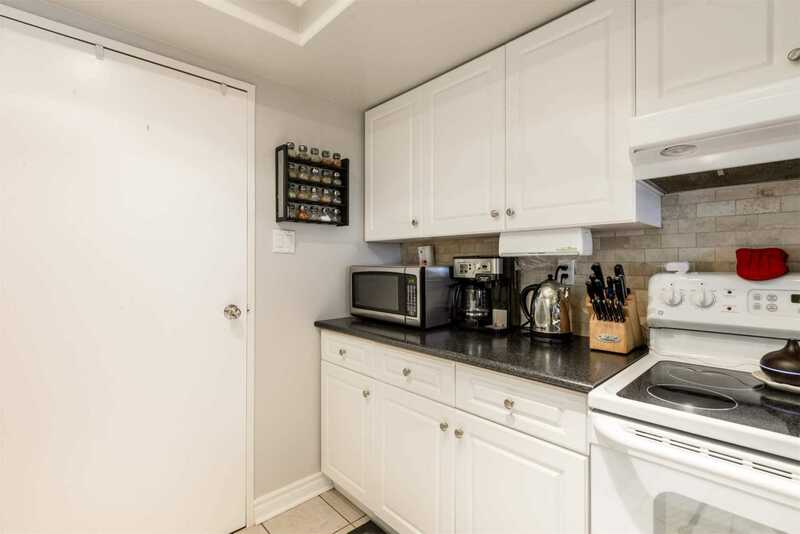 Recently Upgraded Large Kitchen W/Plenty Of Counter & Storage Space. 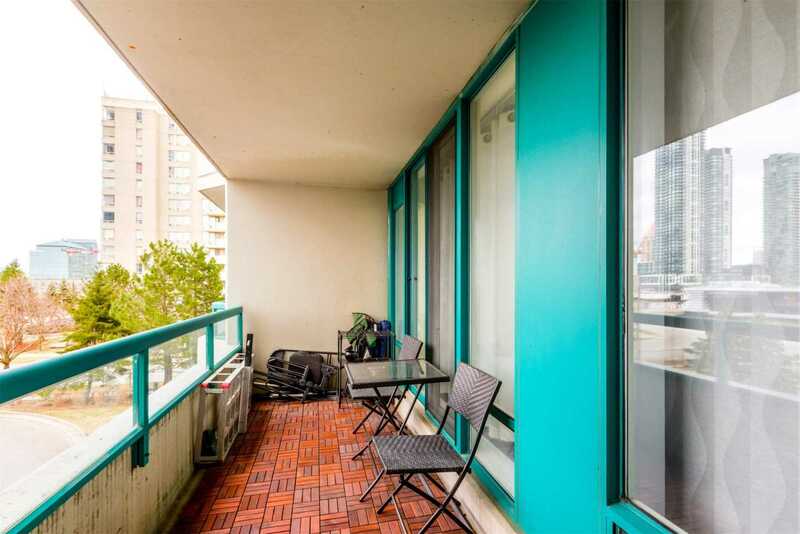 Balcony Features Open Views Of The City. 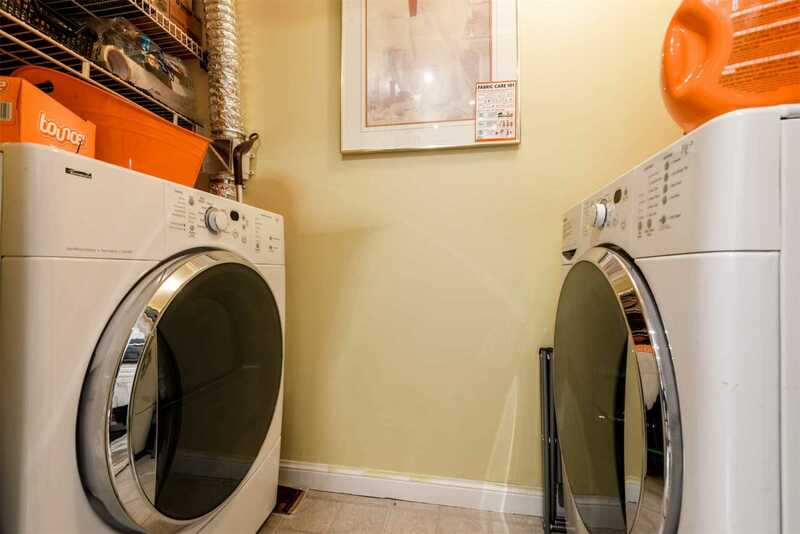 Ensuite Laundry. 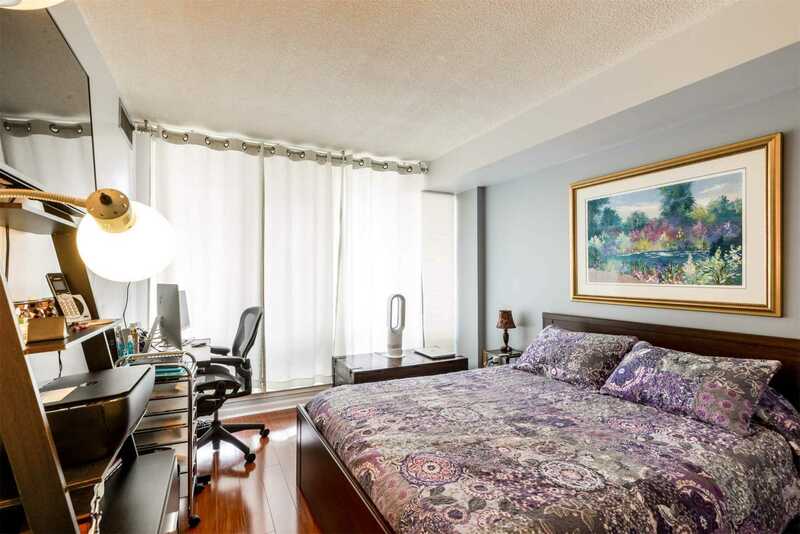 2 Spacious Bedrooms (Master W/His & Her Closets). 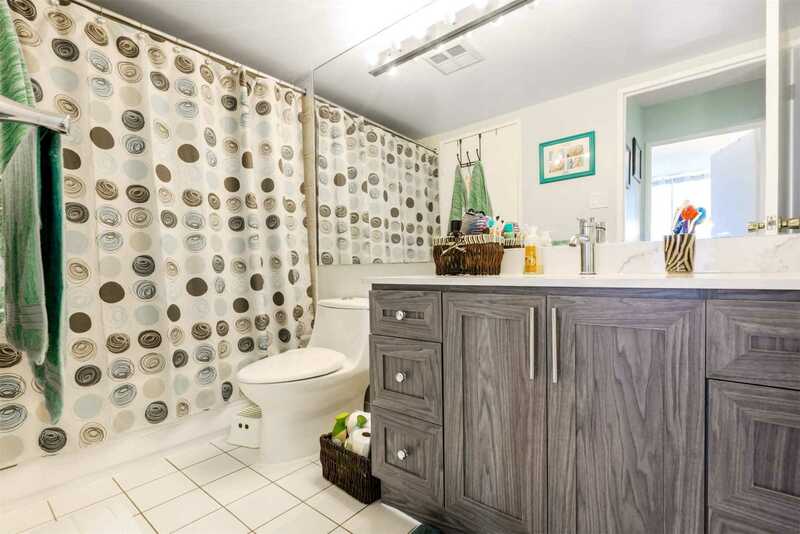 Upgraded 4 Piece Washroom. 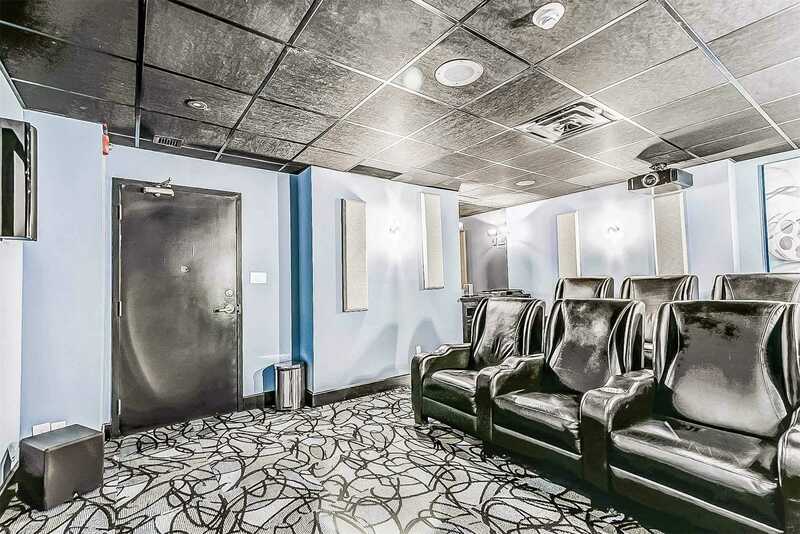 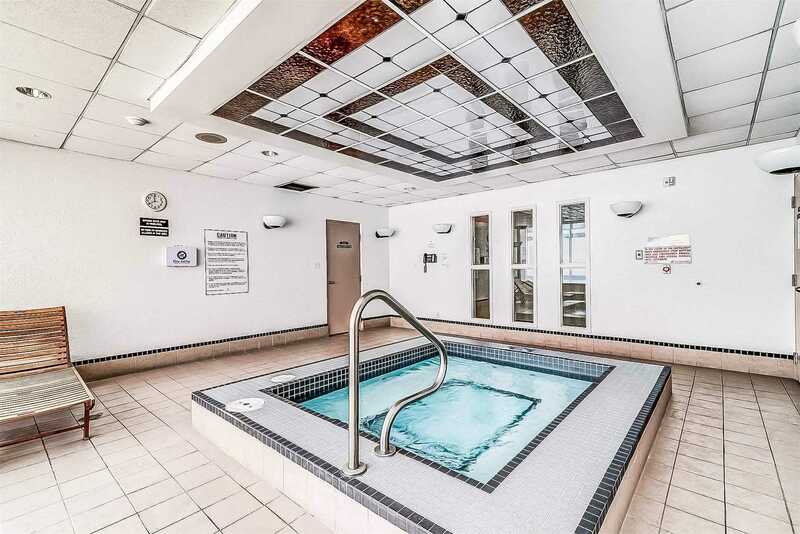 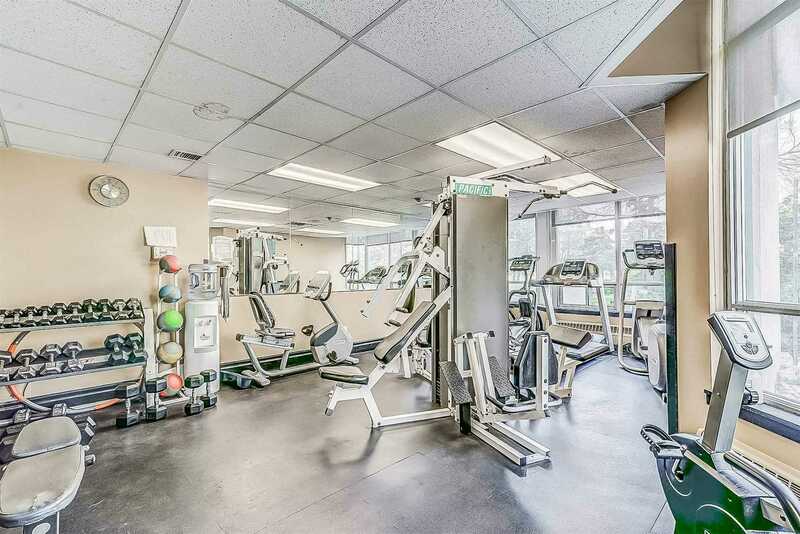 Well Managed Building With Luxury Amenities: Concierge, 24Hr Security, Pool, Hot Tub, Tennis & Squash Court, Saunas, Party Room, Gym!